William's life-long affection for European life styles of the 17th,18th and 19th centuries brings a sense of elegance and gentility to his imagery. During the last few years he has been exploring the trend-setting architectural statements of this century. His photographic sensibility is sought after by collectors, designers and art directors throughout the globe. His fine art prints as well as his books are in prestigious collections on all five continents. 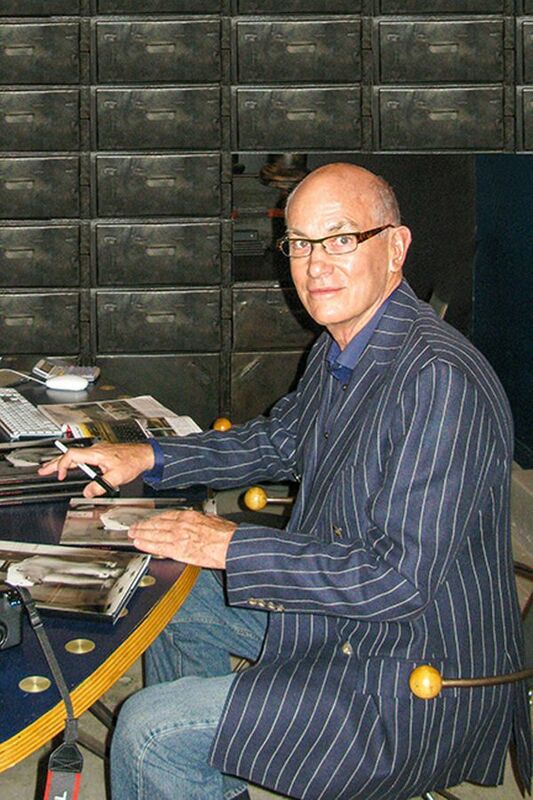 After earning a BA in English Literature from UCLA then graduating from Art Center College of Design with a BFA in Photography, Bill launched a thirty-one year long career in advertising photography during the last few years of which he segued into making fine art images.